Brad L. Caswell focuses his practice on counseling hedge and private equity funds on operational, regulatory and compliance matters. He represents clients on a broad range of issues, including those related to the U.S. Investment Advisers Act, other federal, state and self-regulatory organization requirements and securities trading rules in the United States. Brad also provides guidance to clients with operations in Hong Kong, Japan and other markets throughout Asia and the United Kingdom with respect to regulatory, compliance, trading and operations. Prior to joining SRZ, Brad served for 12 years in various in-house roles, including as general counsel and chief compliance officer of investment advisers ranging from multi-billion dollar funds to startups, and as a member in the asset management group of a leading investment bank. A frequent speaker and writer on the topics of fund operations and regulatory compliance, Brad has presented on market terms and regulatory issues for co-investments, regulatory changes to Form ADV and recordkeeping requirements, as well as other compliance topics for private investment funds. 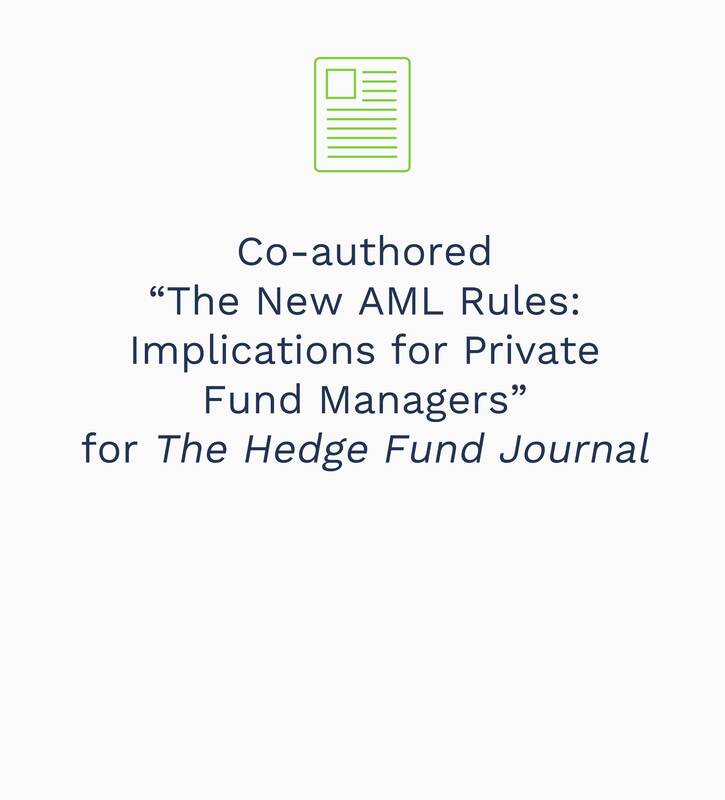 He also contributed to Hedge Funds: Formation, Operation and Regulation (ALM Law Journal Press) and co-authored “New Form ADV: The Impact on Private Fund Advisers” and “The New AML Rules: Implications for Private Fund Managers,” which were published in The Hedge Fund Journal. Served as general counsel and chief compliance officer of a global multi-strategy adviser with over $3 billion in AUM and offices in the United States, Asia, Europe and the Middle East, and was responsible for all legal and compliance matters including managing a 10-member legal/compliance team and network of outside counsel. Launched a multi-strategy adviser’s U.K., Hong Kong and Sydney offices, oversaw offices in the U.S., Israel and Japan, and coordinated the firm’s effort to gain access to additional markets, including India, Korea and emerging markets across Asia. As chief compliance officer of a global multi-strategy adviser, conducted global compliance training for all employees and implemented all compliance policies and procedures on a day-to-day basis. Represented private fund managers in examinations and regulatory matters before the U.S. SEC, Hong Kong SFC, and Japan FSA and has overseen mock SEC audits, including reviews of adviser operations/internal controls, management interviews and implementation of recommendations. 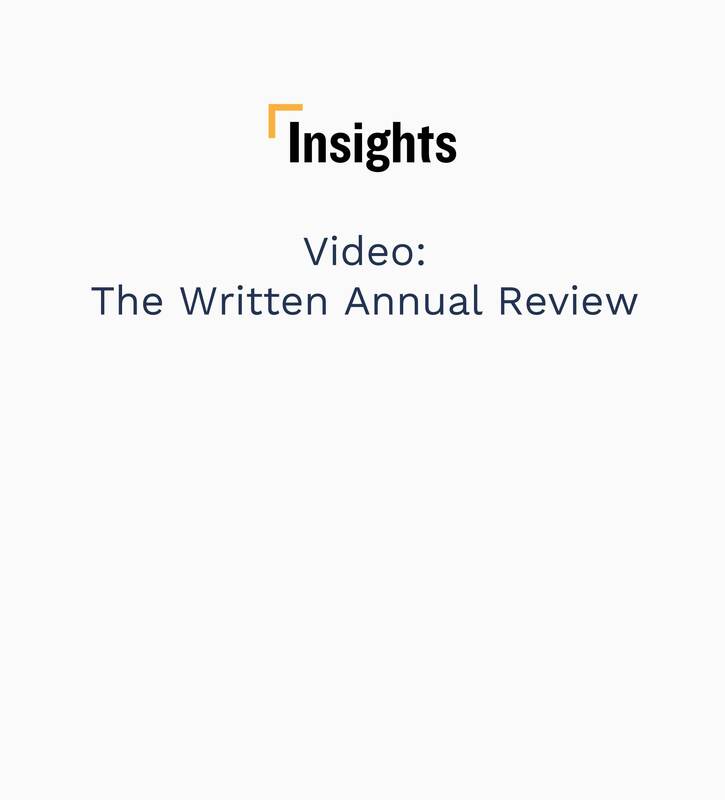 Launched and coordinated day-to-day legal matters for numerous hedge funds and managed accounts across strategies, including long/short, global macro, credit, event-driven, multi-strategy, commodities, quantitative strategies and funds-of-funds. The SEC's New "Presence Exams"